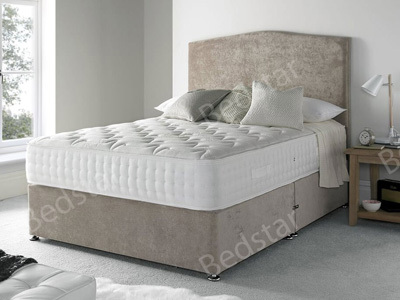 Bedstar stock an extensive range of divan beds with options to include storage drawers and a range of stylish matching headboards. 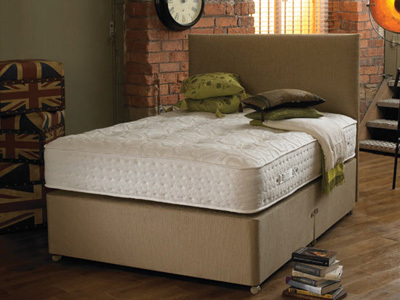 Our range of divan beds come in all the popular standard UK sizes including single, double and kingsize. 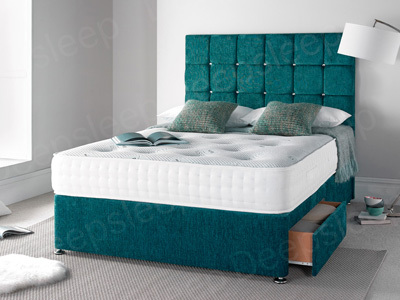 Choose from a range of fabric options including popular crushed velvet and velvet fabrics. 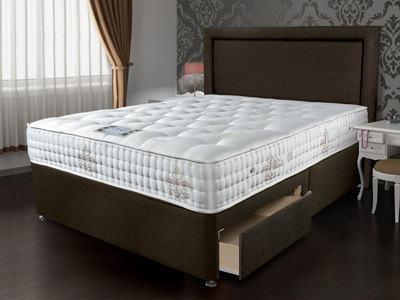 Many of our Divan Beds are available for next day delivery. 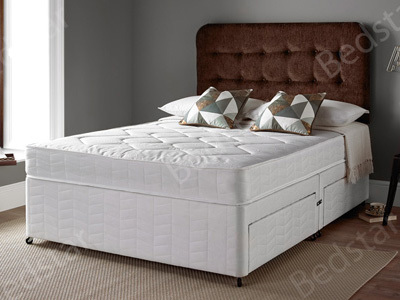 A superb choice of divan beds are available to choose from in many different sizes, ranging from 2FT 6 Small Single, 3FT Single, 4FT Small Double, 4FT 6 Double, 5FT King-Size, 6FT Super King-Size and 6FT Zip & Link. 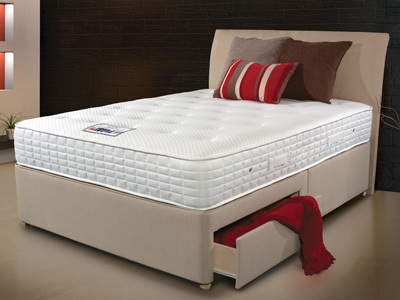 A vast amount of which are in stock and ready to ship now. 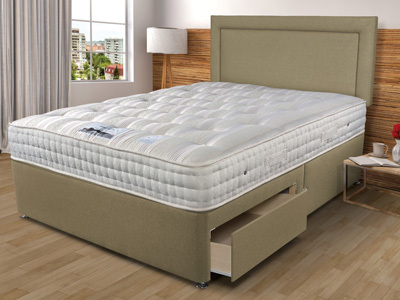 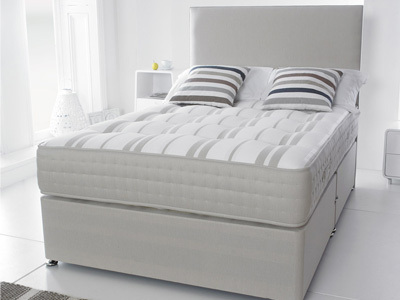 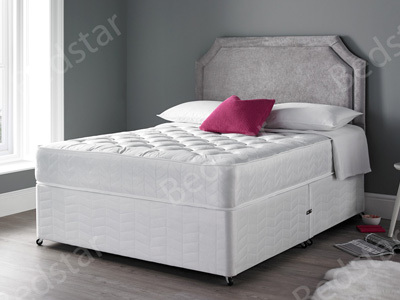 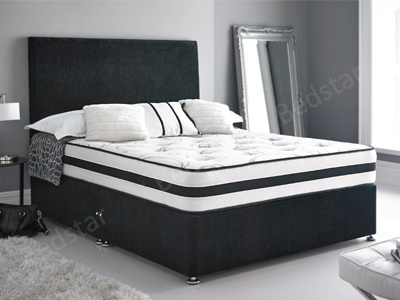 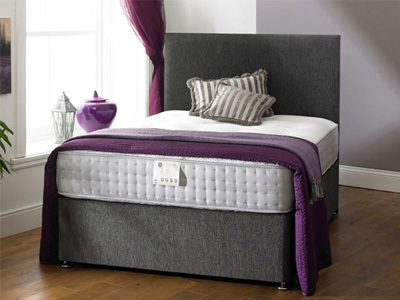 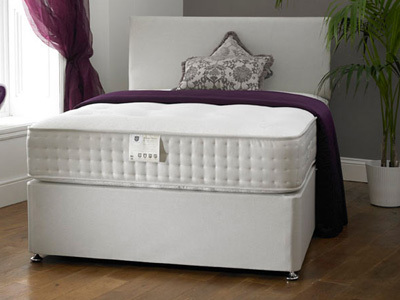 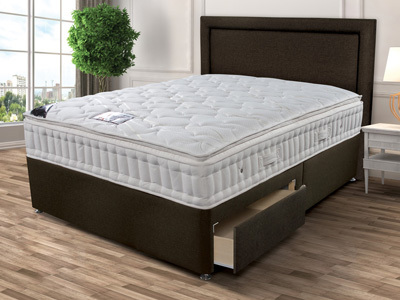 We stock all the major UK bed brands of divans, including Sleepeezee, Silentnight, Sealy, Millbrook, Relyon, Slumberland and many more. 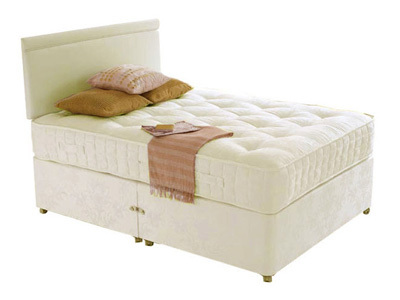 All accompanied by our price promise guarantee. 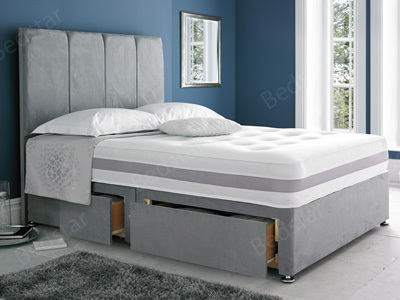 Small rooms or children’s rooms, where space is at a premium, may benefit from a small single or single divan bed. 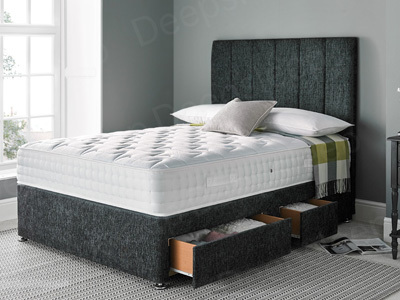 The additional storage that comes with a divan bed is also very useful in a small room, where you want to keep as much space free as possible. 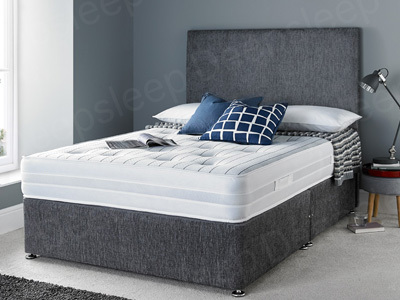 Smaller divan beds, such as a single or small double divan, are also a good option for a spare room, where you may frequently have guests staying over. 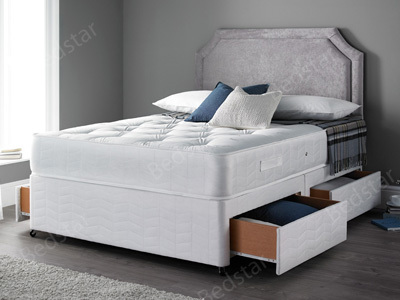 You can use the in-built storage to store guest towels and bedding for your visitor’s convenience. 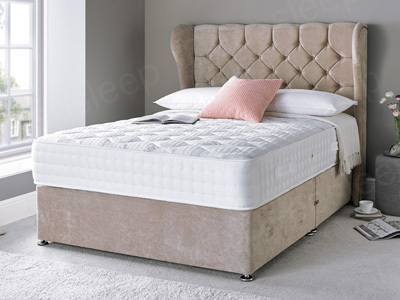 Divan beds are also a popular choice for customers’ main bedrooms, giving you a stylish, comfortable bed to sleep in with the added advantage of plenty of support and storage too. 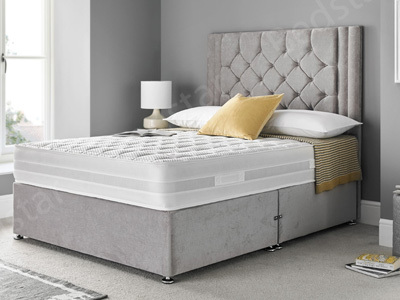 Our double, king-size and super-king divan beds come in a variety of styles and we stock one of the largest ranges of divan beds in the UK, at the lowest possible prices. 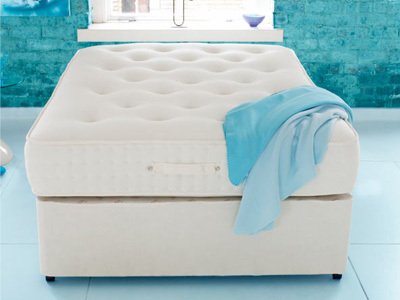 Get A New Divan This Week! 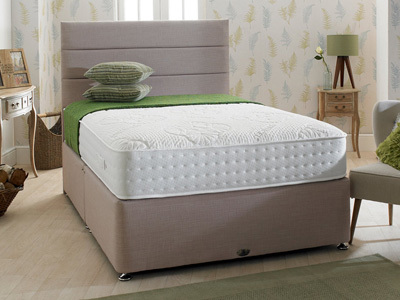 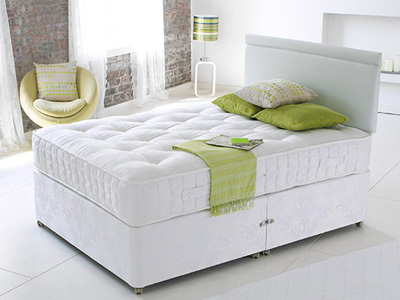 We have a fantastic selection of next day delivery divan beds. 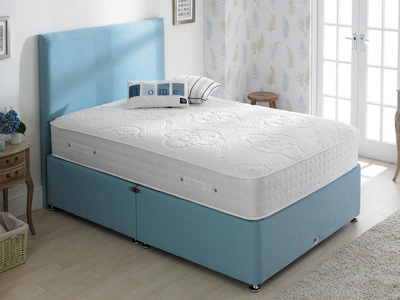 We also stock a range of zip and link divan beds, which offer the same benefits of a spacious king-size or super-king-size divan bed but they come with the added advantage of being able to be split in two. 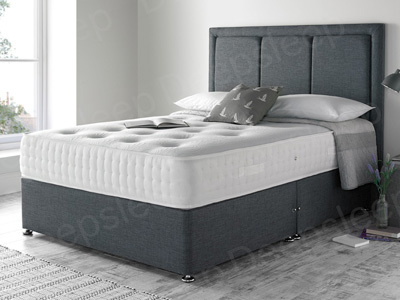 Our zip and link divan beds come with two single duvets, which are held firmly in place with zips, while the bases are held together via linking bars at the head and foot of the divan bed.